Freakonomics of parenting! : A Great Start! As mentioned in my earlier blog post here all the mommies who have participated in this challenge are off to a great start! I was so overwhelmed and confounded at the same time to see myriad books being read to their respective little ones. Moreover, it became increasingly difficult to keep track of the books being read! So, I have devised a plan how to do it. 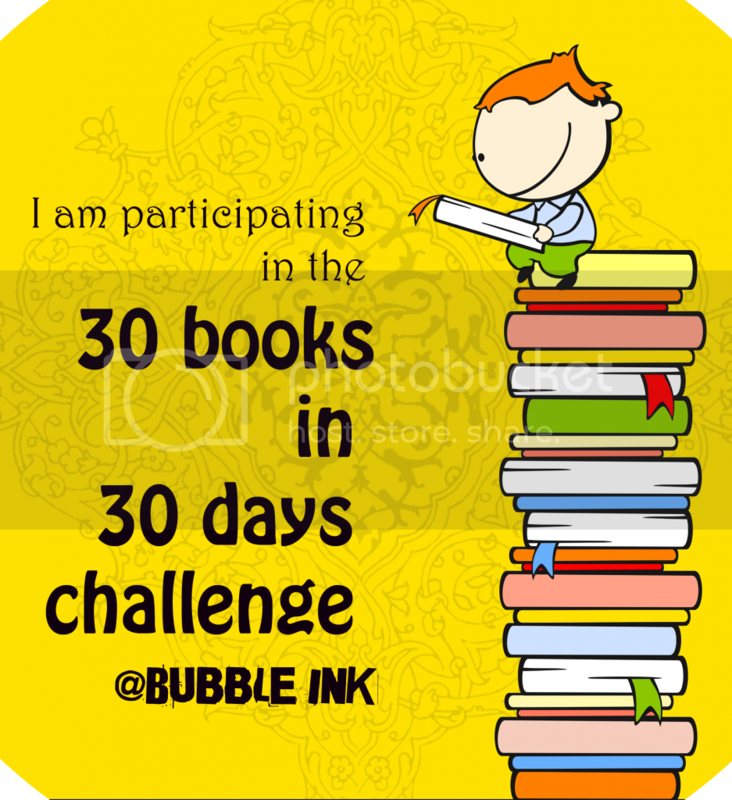 At the end of each day, I will mention on my blog post which books have been read day-wise. If any books are repeated on any day, they will not get accounted for. At the end, we will have a comprehensive list for all the enthusiastic moms, a sort of ready reckoner to come and find which book to be added in your own library or must-have-that-book kind of situation! So, moms please keep on posting what you are reading. Please include the author too!